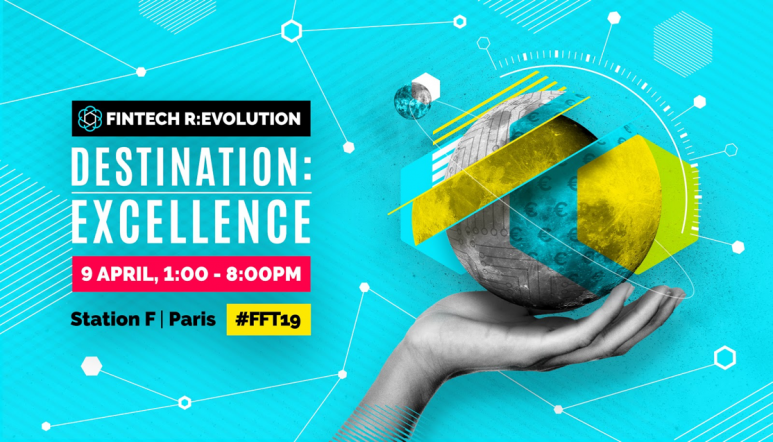 Join us at the Fintech R:Evolution event organized by France Fintech on Tuesday, 9th April 2019 at the Station F in Paris. For this 4th edition, more than 1200 entrepreneurs, influencers, decision makers, researchers, investors, journalists... will meet and talk about the future of the fintech scene. This year topic "Destination: Excellence" will lead ICA to discuss about security (norms, regulation, compliance), innovation and technical mastery (AI, blockchain, ethics) issues with the other participants. Stéphane Rio, CEO and founder of ICA will take part in a workshop about Risk Management. Discover the full event program here. Get access to the event with a 30% discount for you and your team with our promotional code. Feel free to book an appointment with our team during the event to get further details! ICA is a Capital Market Fintech that delivers high performance risk management, big data analytics and visualization solutions.